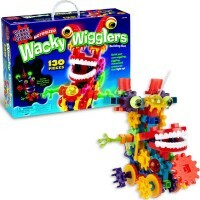 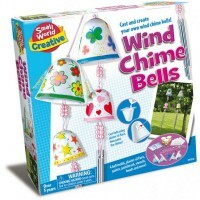 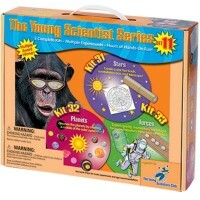 Pulsar Powerballs that kids can create with this unique craft kit bounce and soar to awesome heights. 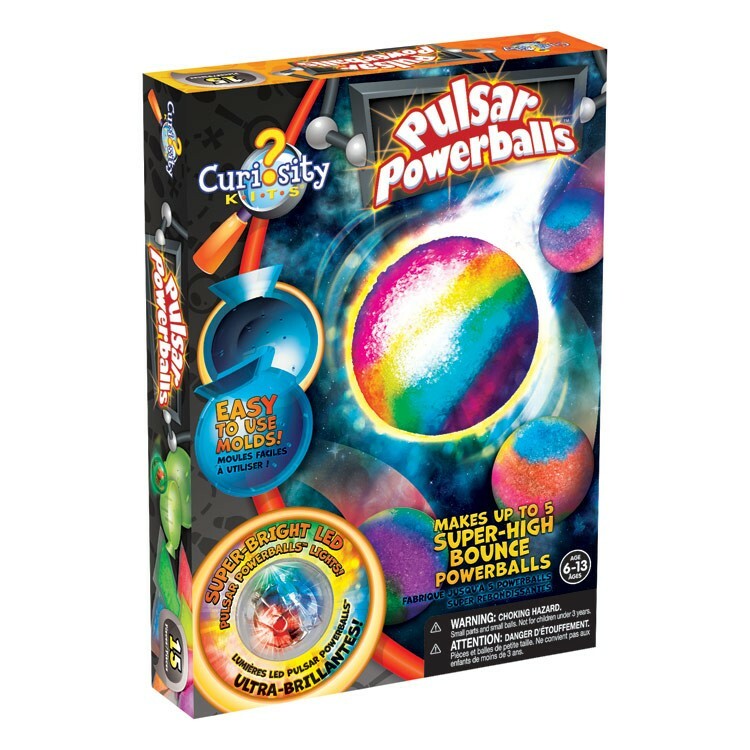 With this cool Pulsar Powerballs Make Bouncy Balls Kit boys and girls can make 5 their own bouncy balls to experiment and play with. 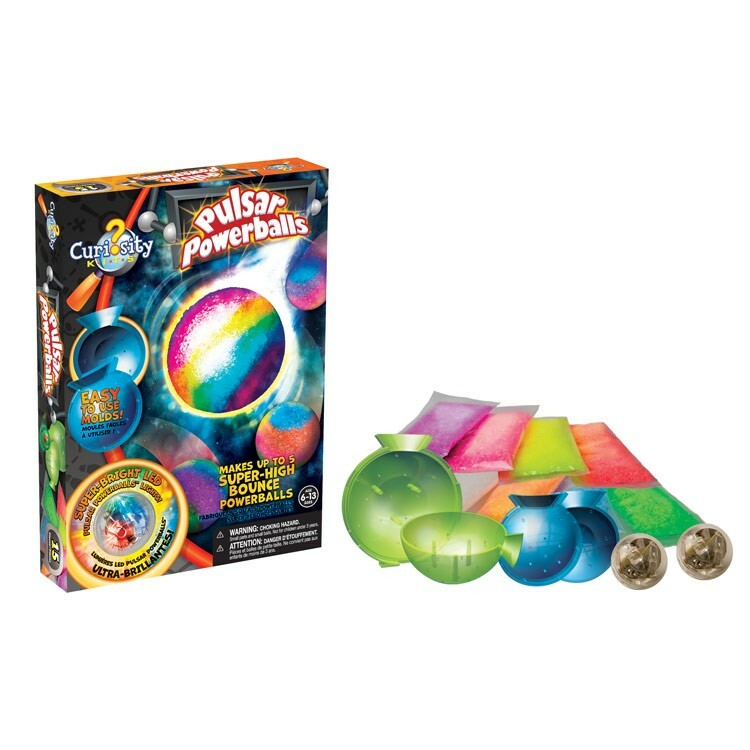 Pulsar Powerballs that kids can create with this unique craft kit bounce and soar to awesome heights. 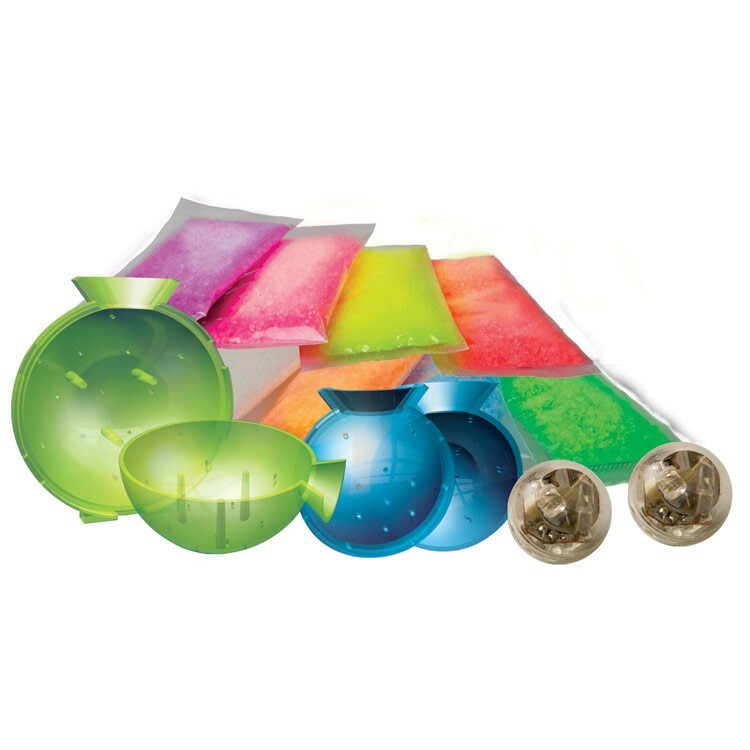 This boys favorite craft kit comes with a large Pulsar Powerballs mold, a small Pulsar Powerballs mold, 2 Pulsar Powerballs lights, 8 bags of colorful crystals, 3 resealable storage bags, and color illustrated instructions. 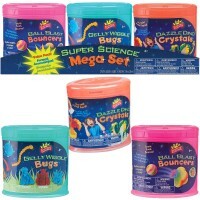 Place colorful crystals in the mold, add water and check the mixture in 5 minutes. 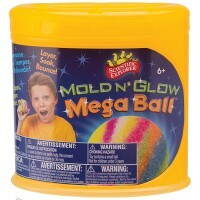 Open the mold and be surprised to see your own new Powerball ready to play with. 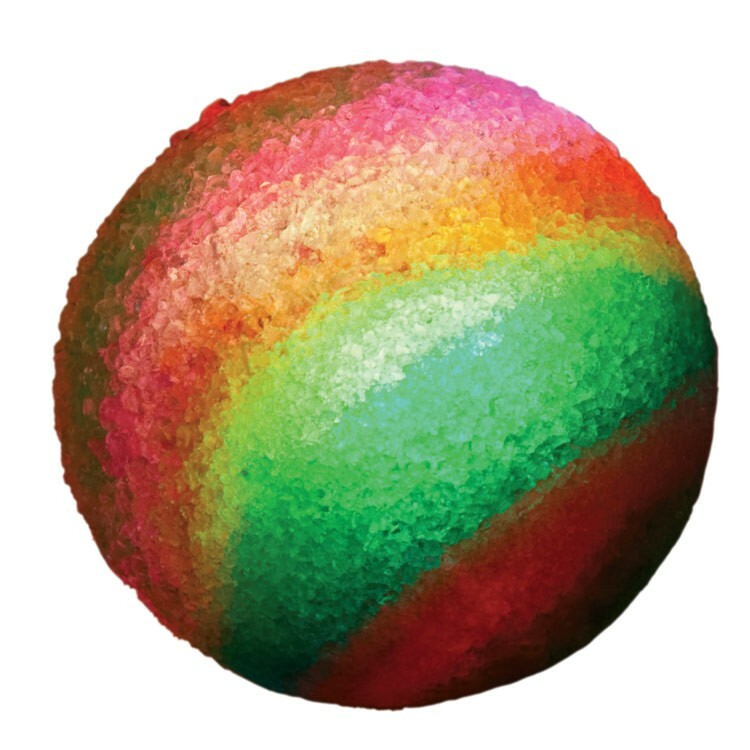 If you like your bouncy balls light up when you bounce them, place the enclosed special lights inside the larger mold to create a Powerball. 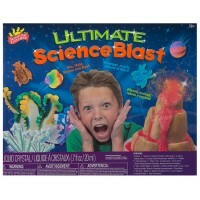 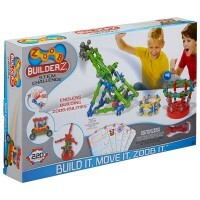 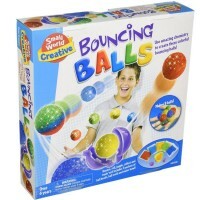 Pulsar Powerballs Make Bouncy Balls Kit from Educational Toys Planet is a great creative kit that promotes active play. 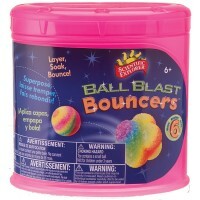 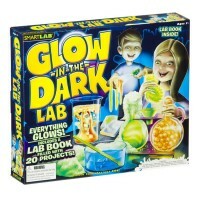 Dimensions of package 1.75" x 8" x 11"
Write your own review of Pulsar Powerballs Make Bouncy Balls Kit.